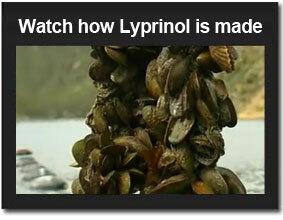 PCSO-524® is a CO2 stabilized oil from the New Zealand Greenshell™ mussel, Perna canaliculus, which is the active component in the formulation of Lyprinol®. 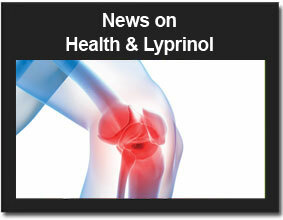 PCSO-524® contains 92 fatty acids and gives Lyprinol® its potent anti-inflammatory action. PCSO-524® is the result of decades of research and development and has been shown in numerous published trials to be a powerful natural anti-inflammatory for which there are no known adverse side effects*.